TEHRAN, July 4 (Mehr News Agency) - Central Bank of the Islamic Republic of Iran put the inflation rate for the fiscal year ended June 20, 2008 at 20.7 percent. According to a CB report, the country's liquidity amounted to some $174 billion by April 18, 2008. The deputy governor of Iran's Central Bank attributed 80 percent of the current inflation to the high liquidity. 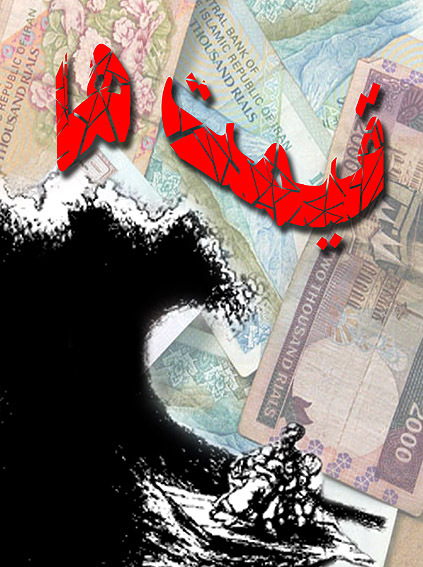 "The inflation rate will reduce to 16 percent if liquidity is curbed," Pashaei-Fam said.